At Barberi Law, we take an educational approach to the practice of law. We have placed many resources on our website that explain basic concepts of the law and provide practical tips about what to do if you have a legal problem. Though it is not always possible, planning for divorce provides many benefits. It can serve to better protect your rights and interests, as well as save you time and money. It can lessen the disorder that accompanies the divorce process. You can also start making plans for life after divorce. Your lawyer can take immediate action to further the legal process and protect your rights. Your lawyer can help you avoid making potentially costly mistakes involving the transfer of assets or your spouse running up debts. Barberi Law stands ready to advise and represent you. Unless you are ordered to do so by the court, you may wish to consider remaining in your home during the divorce process. This can save you a considerable sum of money. However, if the possibility of violence exists (instigated by either you or your spouse), this does not apply. Get legal advice on this issue before you do anything. If these investments or purchases are made with marital money, the transactions may have to be reversed upon your divorce, or other provisions made. Our law firm can advise you. Chances are good that your wife’s attorney will learn of these. When this information is revealed in court, the judge could decide to punish you for your behavior in attempting to do so. Women are often much better organized than men, and your wife may have already taken steps to put herself in a strong position going into the divorce. And remember, she will have an attorney who will protect her interests. You need an experienced attorney on your side, too. Things you say online, or in private communications, could be considered a form of marital misconduct and can come back to haunt you. Such statements are typically not hearsay and can be introduced into court or substantive evidence. 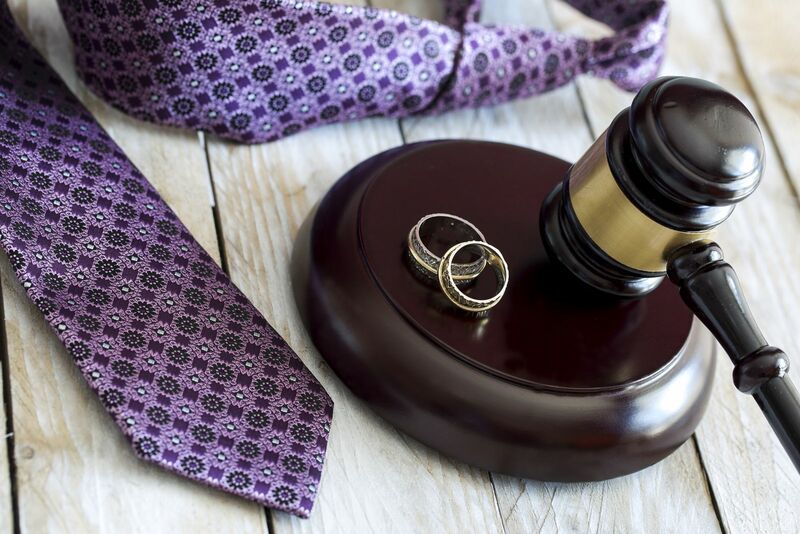 Though physical custody with the mother is often thought to be the default position of family law courts in Michigan, it is not necessarily so. Children have the right to quality parenting time with their fathers, and alternative custody and visitation arrangements may be possible in your case. Badmouthing your wife can put you in a bad light, too. It can sour your relationship with your children and cause them needless emotional suffering. And, don’t assume that they will side with you. Always remember, your children typically love both parents equally. This one probably deserves to be at the top of the list. Being a good dad means more than just being a good provider. Making quality time to spend with your child or children can provide priceless benefits for them and yourself, as well. Attorney Joseph T. Barberi has written an informative book that is free for the asking: The Divorce Book: What Every Michigan Married Man or Woman Needs to Know … and 5 Things That Can Sink Your Divorce Case. Call us at (989) 546-7124, or send an email for your free copy. For a consultation with an experienced Michigan divorce attorney, contact Barberi Law at (989) 546-7124. We have offices in Mount Pleasant and Midland to serve you and your family. "Thanks to Mr. Barberi’s suggestions, my divorce went very well for me and my children. " Sandra P.